This guide provides students with tips and suggested resources for finding sources for their argument essays for English 110 with Professor Meisel. 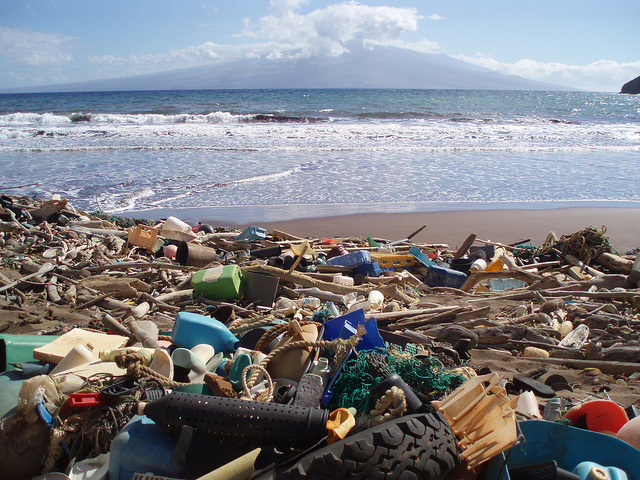 Image: "Marine debris laden beach in Hawaii," a Creative Commons CC BY 2.0 image by NOAA Marine Debris Program. The information on the following tabs of this guide will help you identify and narrow a topic, identify keywords for your topic, find and evaluate different types of sources, and cite your sources.